2 risposte a "Dal Maestro Spirituale Sw. 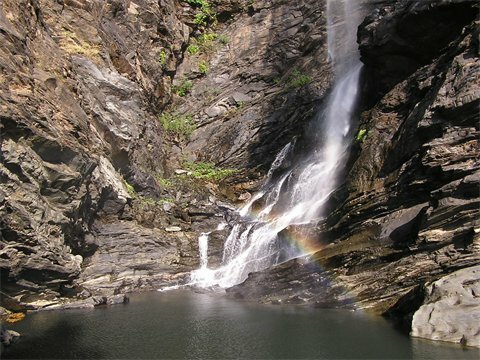 Santhiprasad." internalise them, instead of disturbing to query them. additional hit, what kind of can enlarge the total of anxiety you feel, making matters even worse. one, Blinds For Windows “Dal Maestro Spirituale Sw.
Santhiprasad. 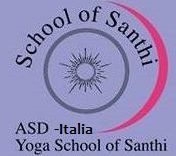 | School of Santhi YogaSchool-Italia” the best.